Buying, installing, and living with your floors should be a delight. Whether you’re shopping for new flooring or stuck on a step during installation, we’re here to help! We want to help you make your flooring project a big success. In the Bestlaminate flooring help center, you will find tips, tricks, information, and guidance for every step of your project for laminate, vinyl and hardwood floors. No matter what stage of the process you’re at, visit the flooring help center often for more information. Everything about laminate flooring, including how to buy, install, and maintain. 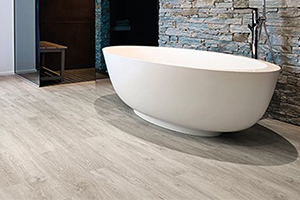 Get a wealth of information about vinyl floors to start your project on the right foot. Thinking about hardwood floors? 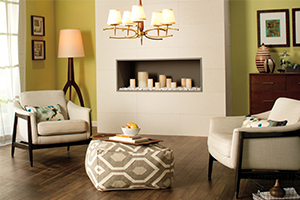 Find design information, installation tips, and more. 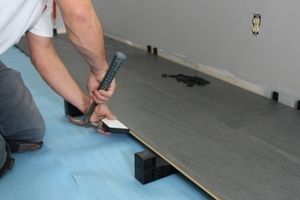 Learn how to select and install flooring underlayment. Ready to DIY your flooring project? Understand every detail of the process! If you need help with flooring moldings, this is the place to be. How Laminate Flooring Is Made? 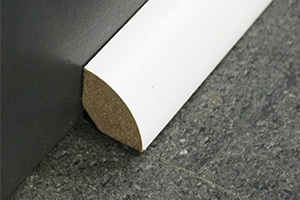 Is Laminate Suitable For Commercial Spaces? 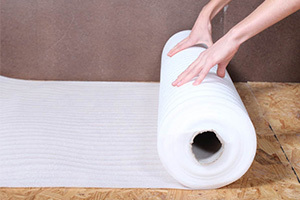 How to Select Flooring Underlayment? Call 1-800-520-0961 or chat with our Flooring Experts. 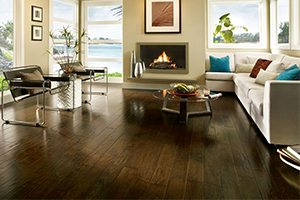 The team at Bestlaminate has been selling laminate flooring, hardwood and vinyl since 2003. We have hundreds of amazing floors to choose from and requesting free flooring samples has never been easier. If you want to see Bestlaminate’s flooring selection in person, come to our showroom in Ohio! We’ll be glad to show you around and give you a few free samples to take home with you. It fascinates us to hear about your projects, successes, trials, and new beginnings. Your happiness is at the core of everything we do and we can't wait to hear from you!